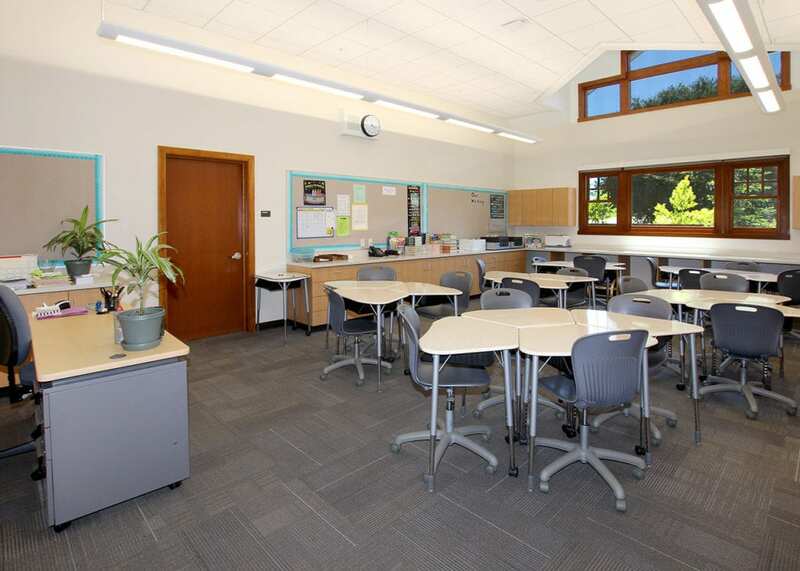 This project includes the renovation and expansion of Pinewood School’s Middle Campus, which houses grades three through six. The expansion includes six one-story, wood-framed academic classrooms. 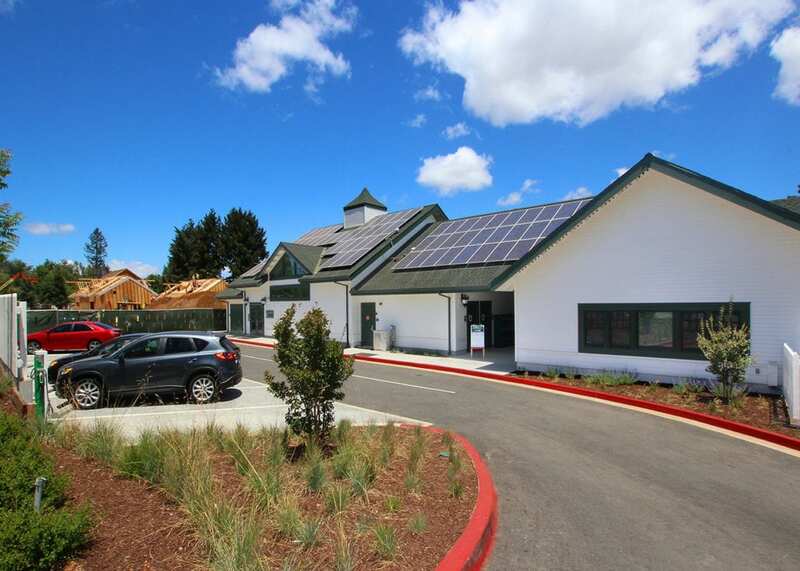 In addition, the project includes the renovation of a two-story administration building housing new teacher workrooms and office spaces; the relocation and conversion of an existing garage; and new MEP systems. Truebeck Construction is responsible for campus site work, which includes an expanded parking area and landscaping. 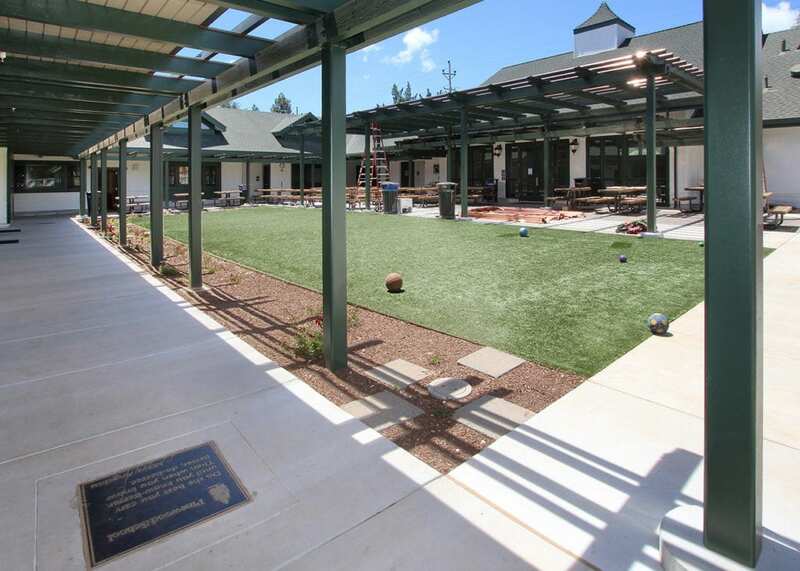 The total area of open space is 43,520sf, with the play area at 21,250sf including hard courts, a playing field, and play structure surfacing.